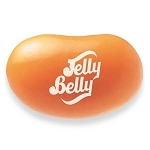 Remember when these were a dime? 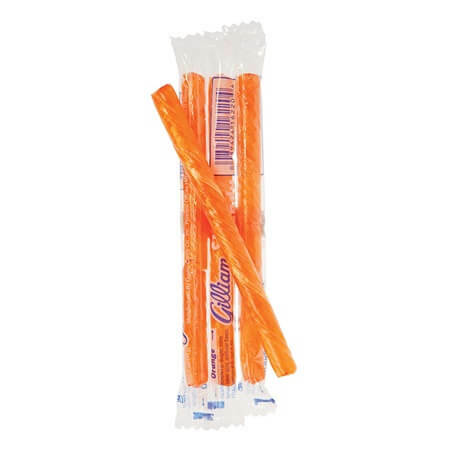 Times have changed, but this Orange Old Fashioned Stick Candy has the classic taste that has never gone out of style. 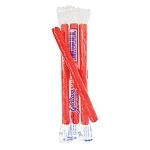 Kosher and gluten-free, these stick candies are great to bring back memories for the older crowd in your candy shop. Soon mom and dad will be dragging the kids inside your store to find these candy sticks. 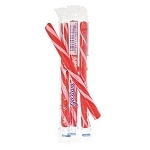 Tons of flavors of this stick candy are available. Order yours today!